Christmas is coming soon. Have you prepared a special gift for your loved ones? Check out 4 gift recommendations that will help you choose a memorable gift. Time goes so fast, we are at the end of 2018. And soon, Christmas will soon be coming for those who celebrate it. What does Christmas mean to you? For some people, Christmas is a celebration of love and joy, a moment to reflect on yourself, a time for family gathering, and also time to giving a present to your loved ones. It sometimes makes someone confused to determine which items will be used as gifts. Actually various types of gifts can be chosen, but it is better to buy and give a memorable gifts. 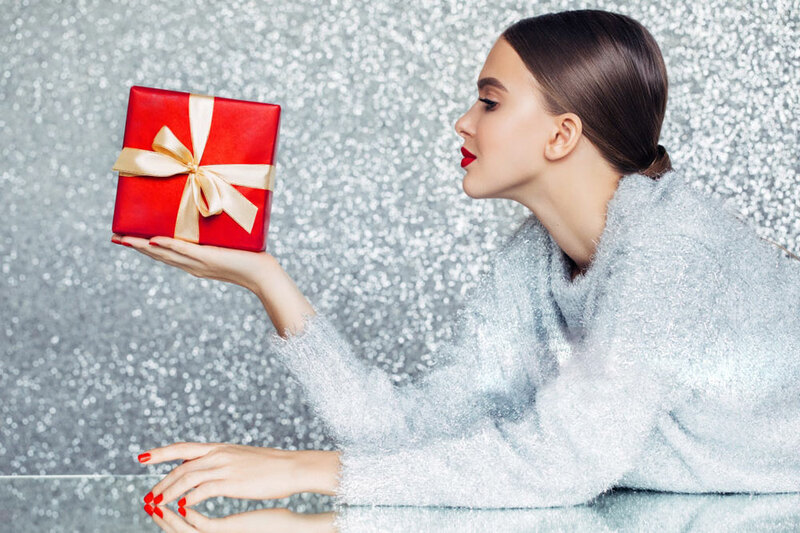 Here are 4 recommendations for Christmas gift ideas that you can give to your loved ones! Although making a scrapbook requires effort, this idea can always be remembered. You can combine a collection of photos with your loved ones, then add a few favorite quotes, and also insert a few cutouts from magazine pieces or tickets concerts that you watched together. It's definitely gonna be a sweet gift ever! Doing a short vacation before the end of the year is really fun. Especially if traveling with our loved ones. Why not give a surprise with a short holiday? Holiday will make your Christmas more colorful and unforgettable.And plus, you will feel refreshed. Who doesn’t love a beauty package? Women really like everything that relates to beauty. ULTIMA II provides two special Christmas hampers that you can make as a gifts. Starting from powder, lipstick, foundation, even skincare. This program also applies to several ULTIMA II outlets in Centro, Matahari, Metro, and Sogo department stores. This promo has also been held from December 1st to December 15th. The package offered is quite varied. You can have Delicate Matte Lipstick, Delicate Powder and Under Makeup at a special price of IDR 390,000. Now it's time to spend some money, ladies! Does the recipient love shopping? You can give a shopping voucher that can be an option. Of course with your budget. That way, vouchers will be useful and can be bought things that are liked by the recipient.